Roof leak repair has to be treated seriously, because if you take too long to have it performed, your home could suffer a great deal of damage. If hail damage, wind damage, storm damage, or any other problem has led to water intrusion, your attic insulation (as well as your drywall) can be ruined. The longer you take to have your leaky roof fixed, the more expensive the damage will be to repair. 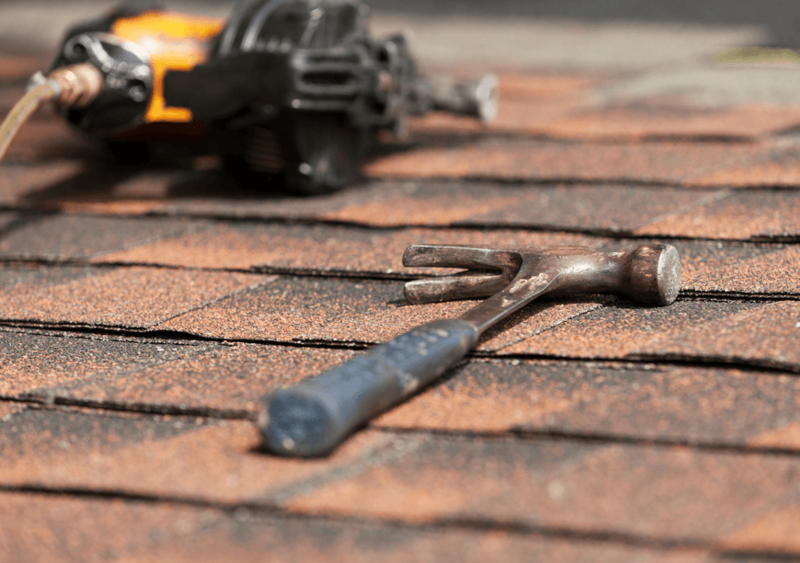 The experts at Penn Roofing, Inc will restore the roof of your home or commercial building and perform repairs to minimize any damage. 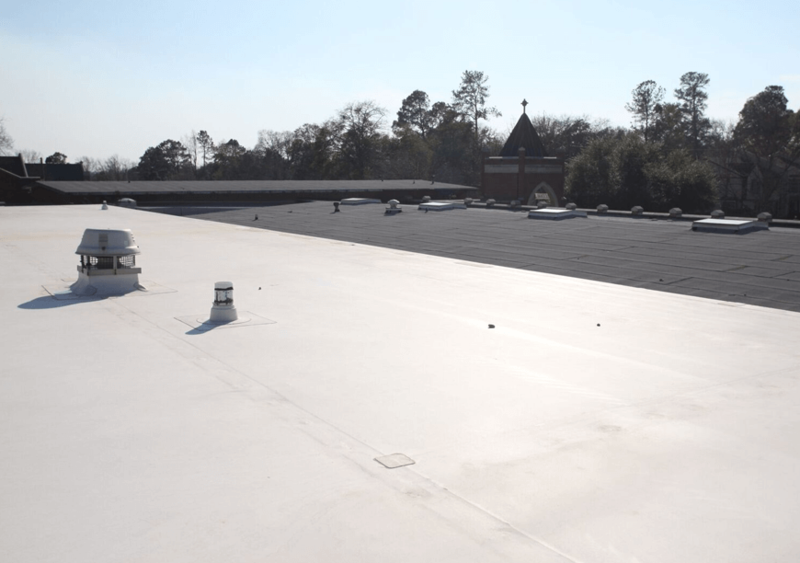 When you choose us for your roof leak detection or roof leak repair, you won’t just be hiring a contractor: you’ll be putting your trust in a true partner. Our technicians will be committed to your complete satisfaction, and we will get your job done as quickly as we can and with as little intrusion to your daily routine as possible. 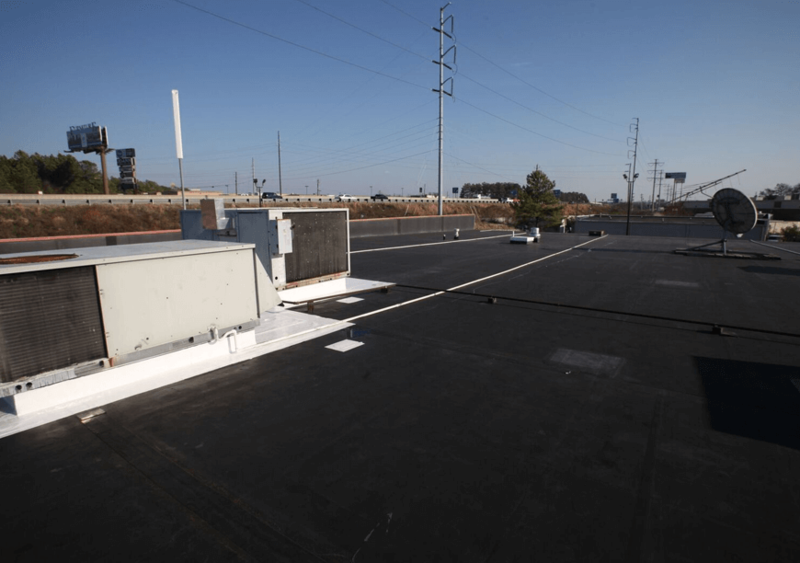 Our technicians are fully insured, licensed, and bonded, and perform all of their work in strict accordance with all local and state building codes. We guarantee we will respond quickly to your call and we offer excellent warranties on all new roofing materials.. There are several factors that can result in the need for roof leak repair. These are some of the more common ones. Damage to the interior of your home – If you notice water coming from your ceiling when it rains, or you see water stains on your walls, you may have a leaky roof. 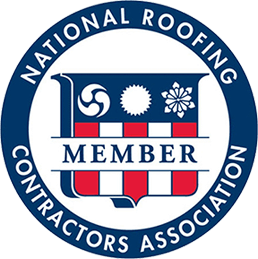 Your roof is sagging – Any sort of dip in the structure of your roof, whether it is between the rafters in your attic or between your roof’s slopes or ridges, typically means there is too much weight on your roof. This could be due to persistent moisture or multiple layers of shingles from past repairs. Your energy bills are higher – If you see a sudden rise in your heating or cooling bills, a leak in your roof could either be letting cool air escape from your home in the summer or letting cold air come into it during the winter. You know that storms are more likely to happen during the spring or summer. You may be wondering if it is even worth it to replace your roof during that time. Homeowners who have roofs that are in less-than- optimal shape may weigh the pros and cons in their heads. Replacing a roof should be done during a break in the weather and when the temperature outside is not too hot or too cold. When you know that severe weather could strike, you may not want to replace your roof. However, you do need to take some preventative measures. Penn Roofing, Inc offers emergency tarps that can temporarily shield your roof from storms until you are ready for roof replacement. With a tarp in place, you wouldn’t have to worry about further roof damage or leaks. 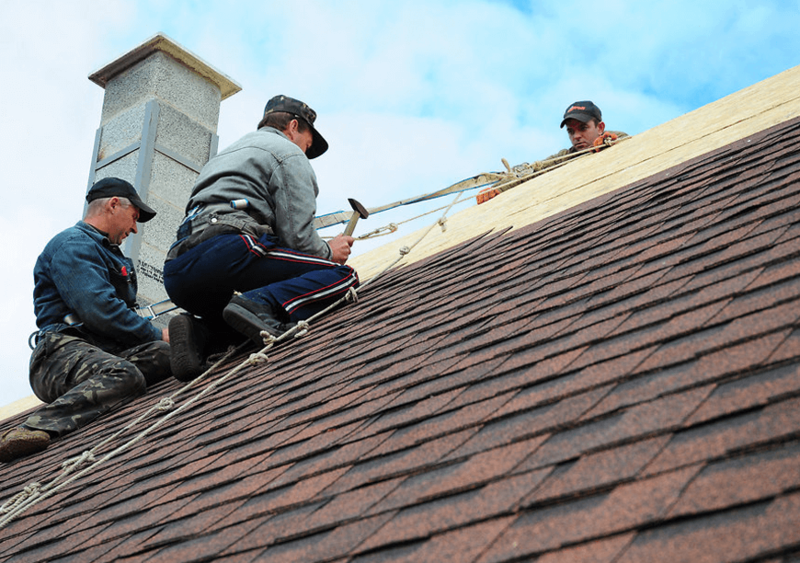 For more information about roof repair, or replacement in and around.